Are you looking to rent a room ? or Do you want to rent out a room ? 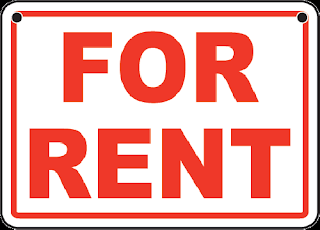 You can use the web form for messaging and posting new rentals. Available rooms for rent in Stockholm.